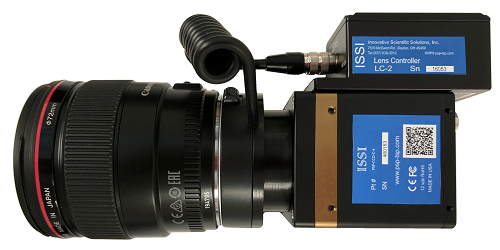 The ISSI EF lens controller is designed to operate Canon® EF, EF-S and L series IS auto focus lenses as well as Sigma® and Tamron® EF lenses. The lens controller makes it possible to operate these lenses on non-Canon® cameras. Its Ethernet connection makes communication simple and also allows it to be operated over long distances or via a network connection. The LC-2 control can also be written into existing software for both Windows and Linux via API commands. 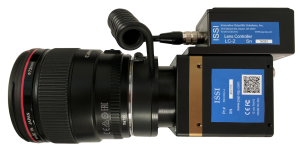 Package consists of LC-2 control box and one lens adapter. 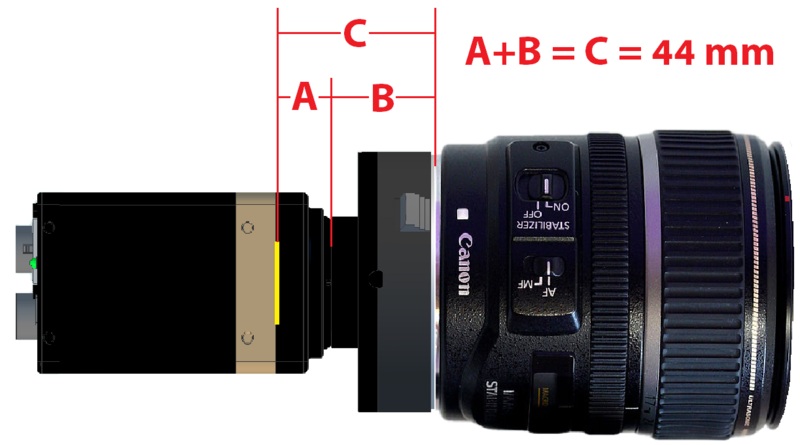 Specify lens adapter type (C-, M42-, M58 or T-mount).